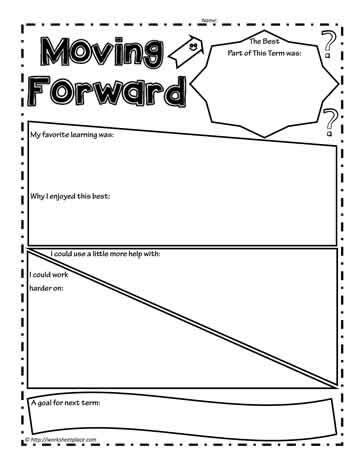 This worksheet requires students to think about what they need to do to have a successful next term. A great worksheet to complete prior to the parent teacher conferences or the student led conferences. Be well prepared when students complete these worksheets.